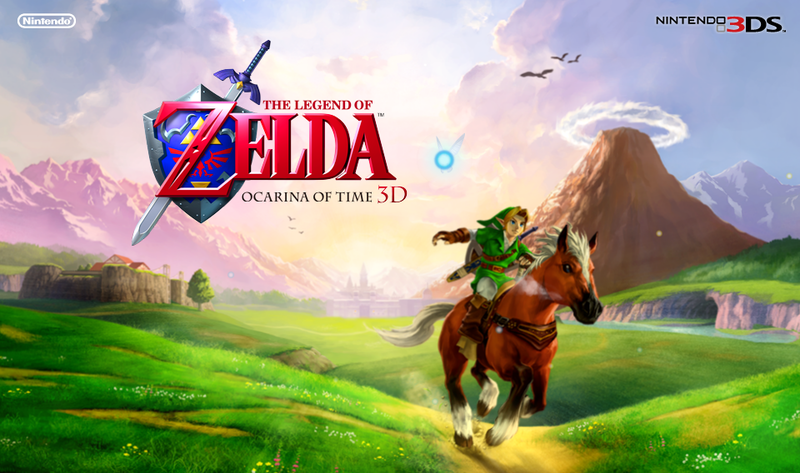 We’re still waiting on Ocarina of Time 3D (not to mention Skyward Sword) to appear on the official Legend of Zelda series website, but the game just got an official teaser site over in Japan! The site features the gorgeous artwork shown above, and if you move your mouse around the image will shift slightly, creating a pseudo-3D effect. Really slick – although I wish it offered more in the way of site content. A new trailer, for example? The Japanese release date for the game was also revealed – June 16th. Star Fox 3D also got its own teaser site, which shows off the opening cutscene of the game rerendered with the 3DS’s upgraded visuals. The site also reveals an official release date of July 14 – again, this is the Japanese date, and while we can expect that the West won’t have to wait too long, particularly given that this is a remake, this isn’t necessarily an indication of the timing of the American or European release. However, with Nintendo promising a continuous stream of software for 3DS as the year progresses, you can probably safely bet that the game will be out worldwide by the end of July.